One of the greatest boosts in my teaching career has been the development of my Twitter PLN/ALN (as per a previous post – mine isn’t just “Personal” it’s an “Active” Learning Network). It has been amazing for me to see who I have followed, what their interests are, and more importantly who their contacts have led me to. 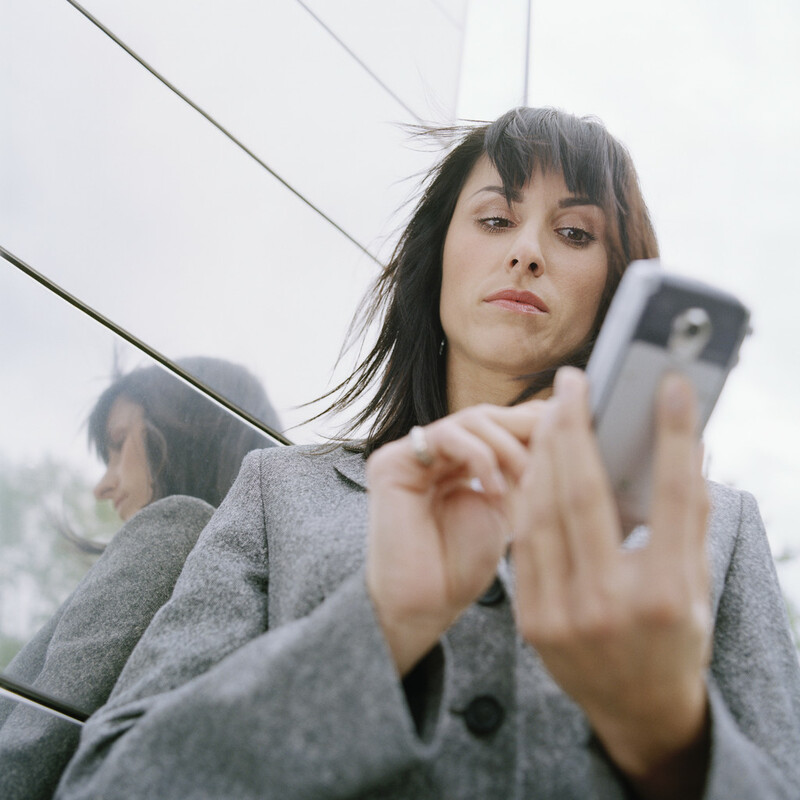 But even judicious building of an ALN/PLN can lead to a large, and unwieldy stream of tweets. Especially as many of those I find key to my learning often participate in their own chats. So my key to maintaining my control of my learning network is the list. If the Twitter stream is the filing cabinet of my PLN then the List is the “label” on the drawer (the person I follow is the “file”). The list, then, is my way to organize HOW I use Twitter. 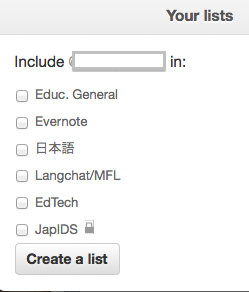 In my case it is a simple list of categories such as “Edtech” or “Langchat”. Instead of viewing my Twitter stream as a ‘whole’ – which can be overwhelming – I tend to use the lists for the ‘hit’ that I feel that I need. 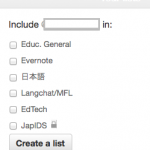 If I am looking for Edtech ideas then that list is where I go. MFL/Language issues are my “Langchat” group. And, as many of us are not just one dimensional, its nice to be able to put them on as many lists as I like. In an ideal world you would have created your lists categories before building your network. That way when you are following 400 people you won’t have to take time to ‘re-list’ them. Mine certainly didn’t work that way and I did have to go back and add a certain number after the fact. Now as I add people, I try to remember to list them at the same time. As for the categories themselves – I answered the question “why am I following this person?” and they quickly became evident. You can access your lists either via the gear icon on the drop down menu (top right – navigation bar) or from your profile page. Lists are the quick way to find professional development ideas, encouragement, connections and even a laugh on a topic that you have created for you – with content (people) that you have put there for you – and if that isn’t Personal – I don’t know what is.